Moxa Big Set -10pc :- Practitioners use moxa to warm regions and meridian points with the intention of stimulating circulation through the points and inducing a smoother flow of blood and qi. Some believe it can treat conditions associated with the "cold" or "yang deficiencies" in Chinese Medicine. 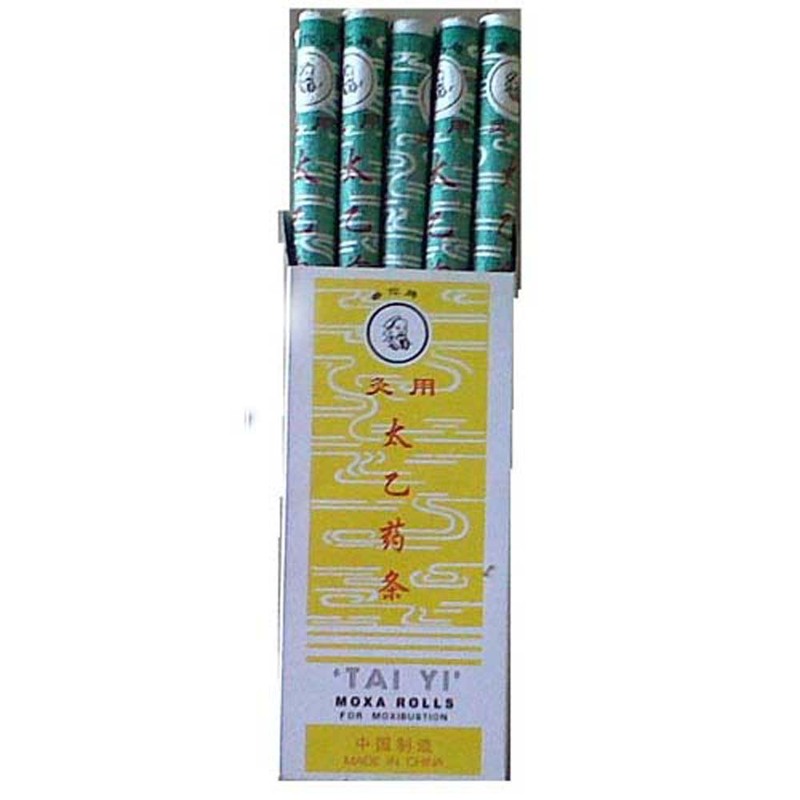 It is claimed that moxibustion mitigates against cold and dampness in the body, and can serve to turn breech babies.